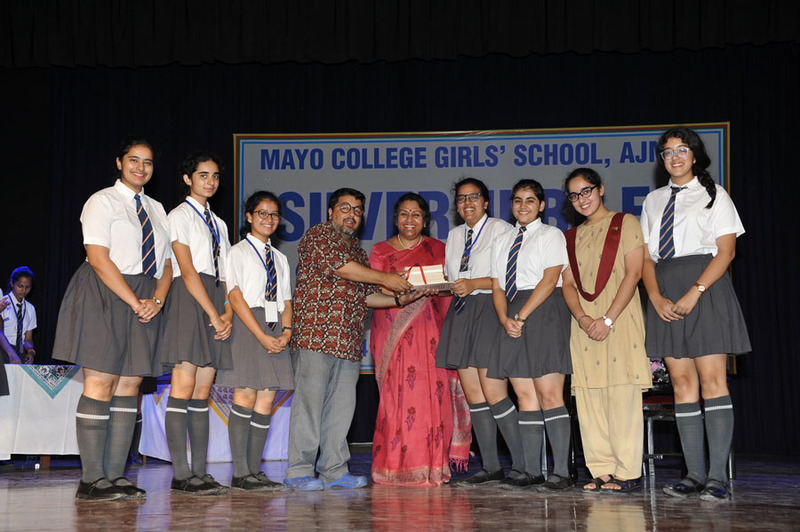 Silver Jubilee Commemorative Young Thinkers’ Conclave is an annual event organized by Mayo College Girls’ School, which includes English and Hindi Debates, General Quiz, English Dramatics-Script Writing and Multimedia Presentation. This year will mark the seventh edition of the event as it is scheduled from the 24th -26th of August, 2017. In its seventh edition we have also included Website Designing as a separate event in order to expand the creative space of the participants. This is an event that is motivated by the principle of ‘Unity in Diversity’ and therefore over the years we have tried to expand our reach by hosting schools and educational institutions from all over the country. Since its inception we have been fortunate enough to work under the guidance of Mr. Parnab Mukherjee as our Creative Mentor. 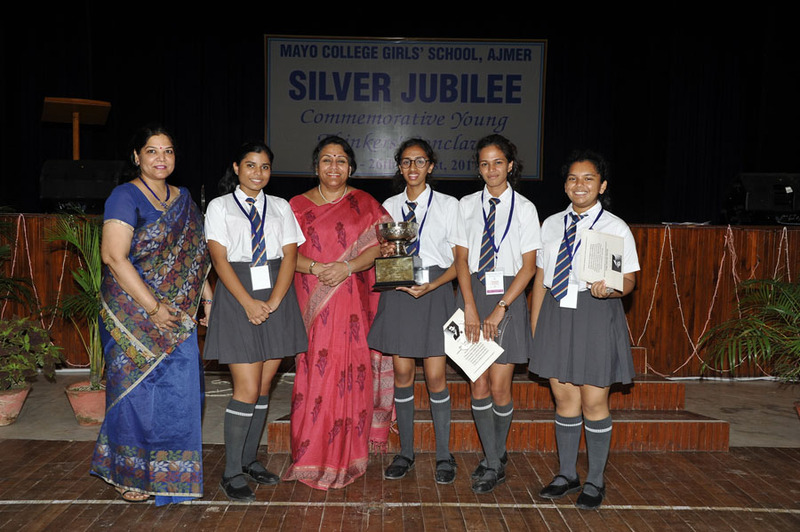 This event not only commemorates the Silver Jubilee of the school but also acts as a medium for us to live by our motto ‘Let there be Light’ by channelizing the way of this illumination of knowledge through deliberation and discussions.